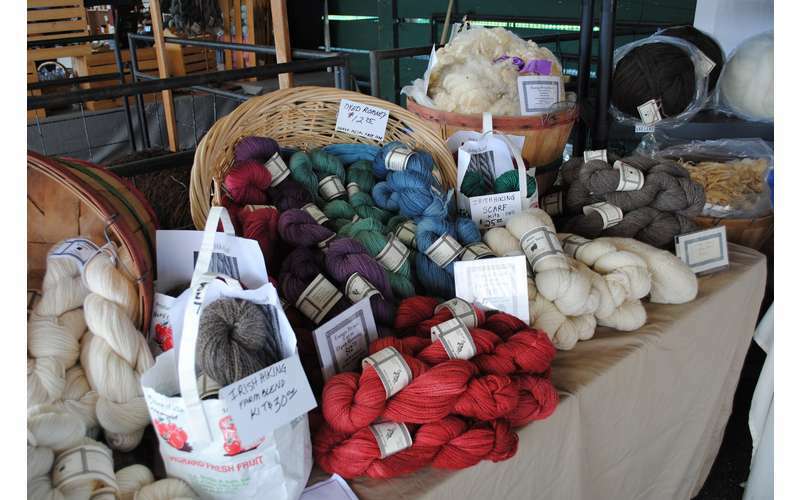 The Adirondack Wool & Arts Festival returns on September 28 and 29, 2019. This event will continue to offer education on the products produced in fiber arts, raw fleece, roving, spinning supplies, needle felting, dyes, yarns, and items needed to knit, crochet, and weave. 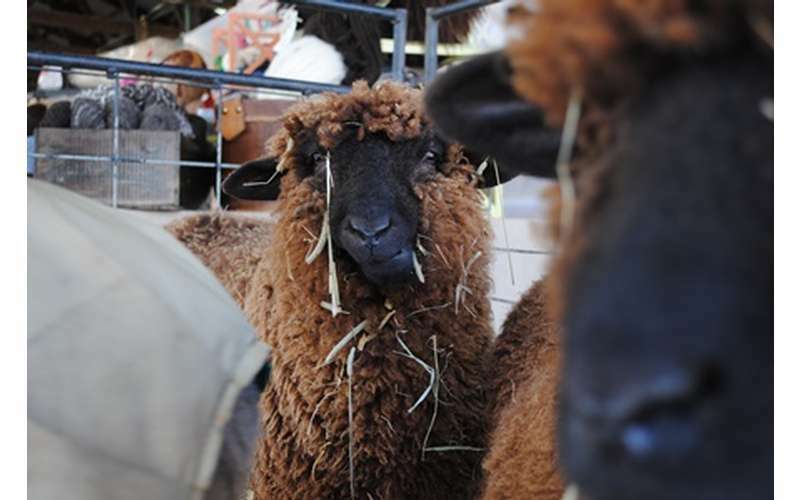 Located in beautiful Washington County, New York, a top producer of animal fiber, the Adirondack Wool and Arts Festival is a great way to spend the day, browsing, shopping, and learning.